The expansion of sports betting to new states has taken no break surrounding the Thanksgiving holiday. 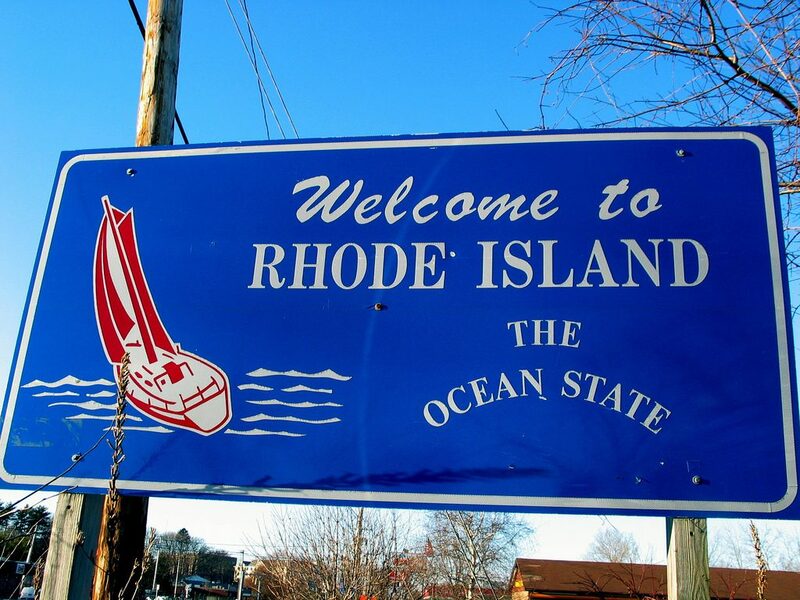 This week, legalized and regulated sports betting went live for the first time in Pennsylvania, and on November 26 the State of Rhode Island will also begin to offer sports wagering. As such, on November 26, a total of eight states will be officially offering some form of legalized sports betting within their borders. Those states are: Nevada, Delaware, New Jersey, West Virginia, Mississippi, New Mexico, Pennsylvania and Rhode Island. Expect the momentum to continue into the new year with states like Tennessee, Illinois and Kentucky already seriously considering the adoption of a regulated sports betting scheme. Additionally, it was just recently revealed that serious plans to legalize sports betting could surface in North Carolina and South Carolina in 2019. Carolina Panthers owner David Tepper previously expressed support for allowing sports betting in his team’s state. The Eastern seabord is certainly taking the lead in the aggressiveness of getting sports betting on the books. However, Florida possibly took a step back after voting for a particular amendment in the 2018 Midterm Elections. It all depends on who you ask, as there is a lack of clarity surrounding the measure. Most people and organizations, including the Miami Dolphins (which lobbied against the amendment), believe that the passage of Amendment 3 will make it much more difficult for Florida to alter its laws to allow for sports betting in the future, because it would be required to go through citizen approval first (as opposed to directly through the legislature). My colleague Daniel Wallach, who first agreed with the majority, has now taken a different approach and says that the specific language in the amendment should cause lawmakers to view it as not encompassing sports betting. That debate, if it ever occurs, will not likely go down until 2019.